We never said it would be easy. 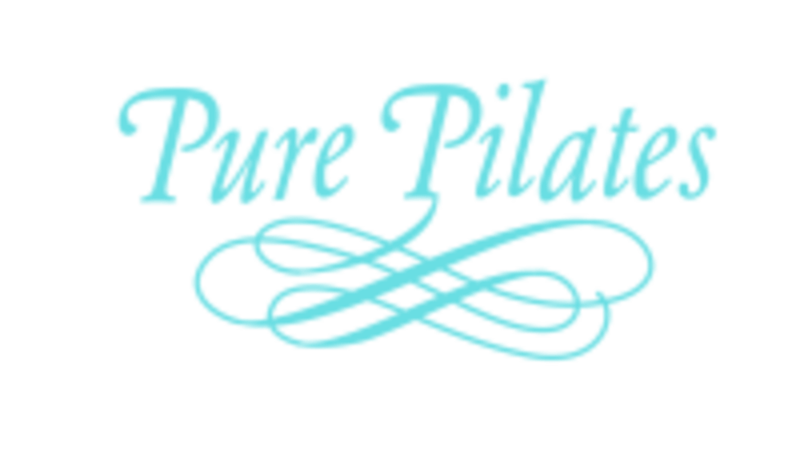 Pilates Challenge will – you guessed it – challenge your strength, coordination and maybe even your creativity (Cirque de Soleil, anyone?). Your instructor will often integrate light free weights, exercise balls, and thera bands to help you focus on building deeper inner strength and power. There are no upcoming “Challenge” classes on this day. Great way to start the day! We had a sub— she was great with cues and helping out since it was my first class. Definitely planning to come back. Sarahs class is one of my favorite workouts. Amazing! My abs are in the best of pain. Good core workout for sure but otherwise the instructor seemed kind of uninspired. Love this class. The instructor Sarah is amazing! !